Mary’s passion for Yoga has been a great influence in her life for the past twelve years. Stemming from a fascination of anatomy Yoga turned out to be the way to bridge both the Physical and Mental aspects of wellbeing. 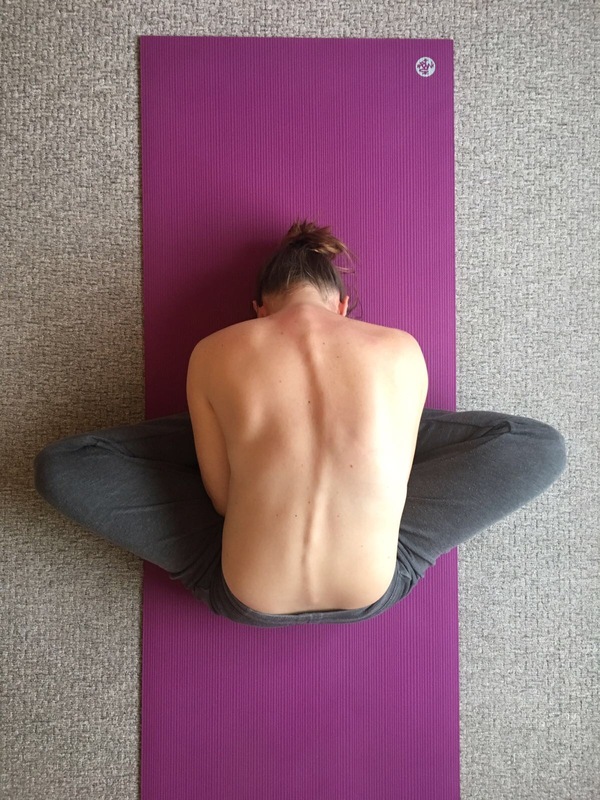 Gaining strength, improving flexibility and focusing on creating a calmer and more balanced state of mind has allowed Mary to overcome the negative effects of scoliosis. Having devoted years to the Ashtanga Method of Yoga, Mary travels to India every year to further her knowledge as a student of R. Sharath Jois at KPJAYI, who is part of a long lineage of Ashtanga Yoga Teachers in Mysore, India. Sharath teaches the ‘Eight Limbs of Yoga’ where the postures you learn are only a small part of the Yogic life. 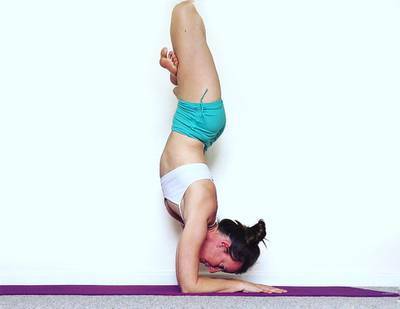 Mary has taught Yoga at home and internationally for Seven years building on her previous qualifications as a Pilates instructor, personal trainer and Massage therapist. 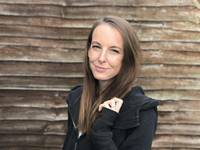 Currently Mary leads yoga classes and one-to-one tuition in Banbury, England, whilst also teaching workshops and writing about her personal battle with Scoliosis.